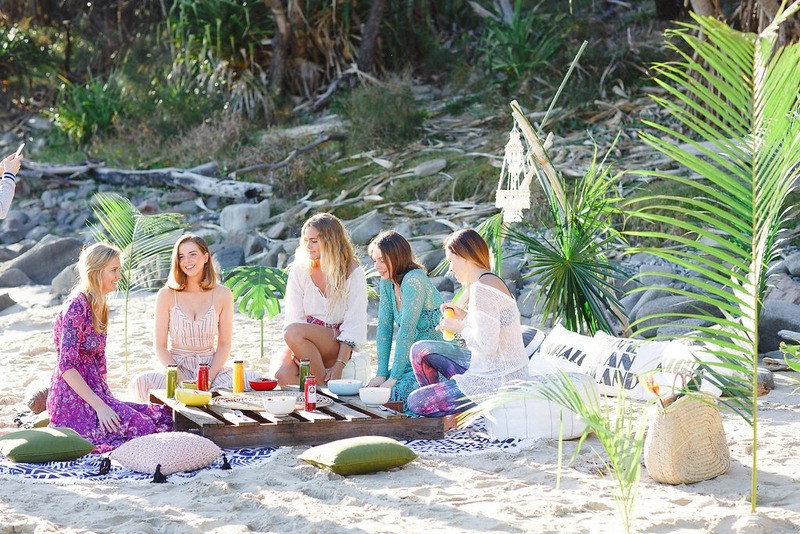 Recently we gathered with like minded creative souls, on a lonely beach at Sunrise. 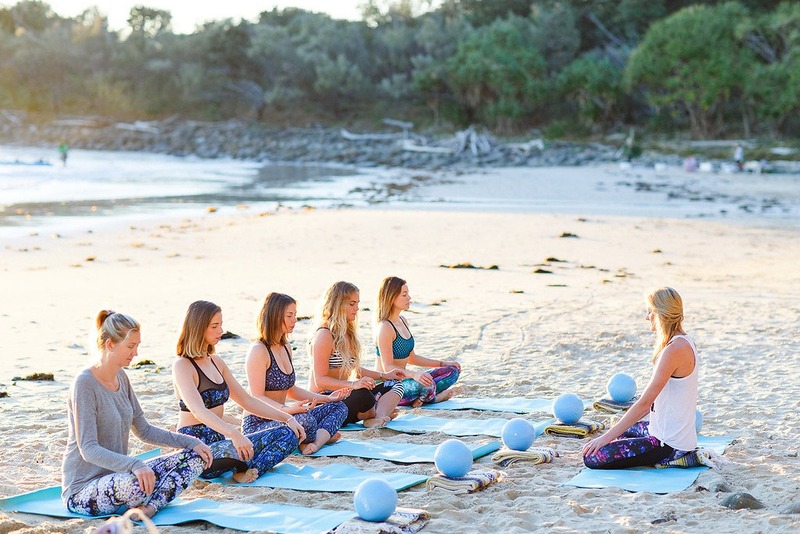 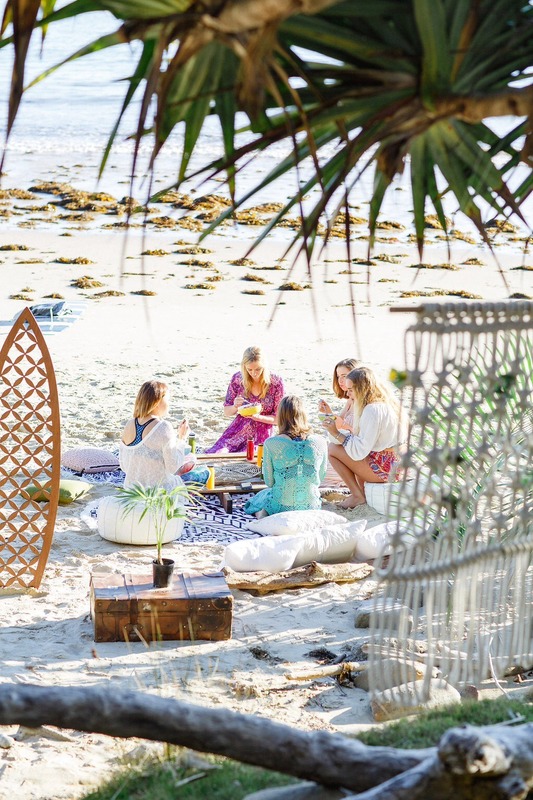 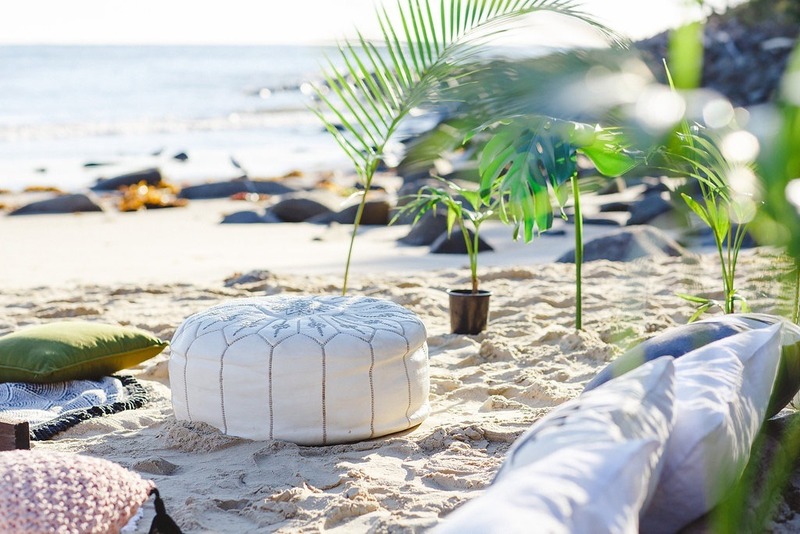 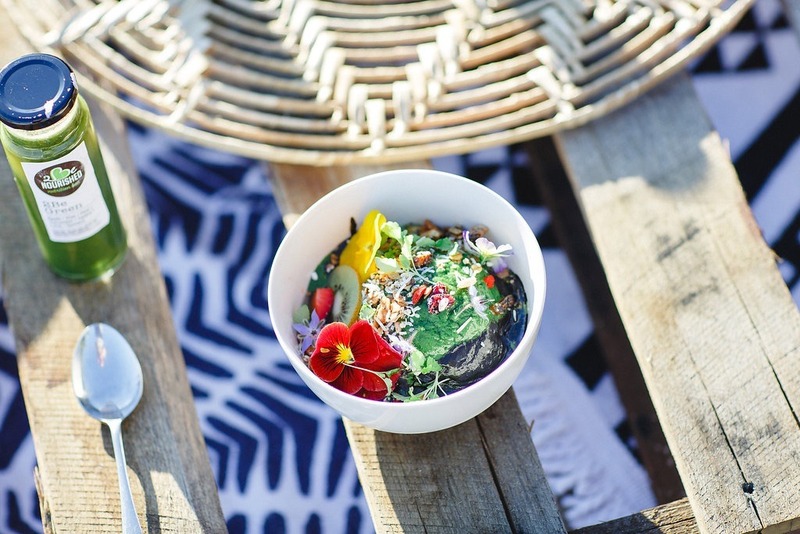 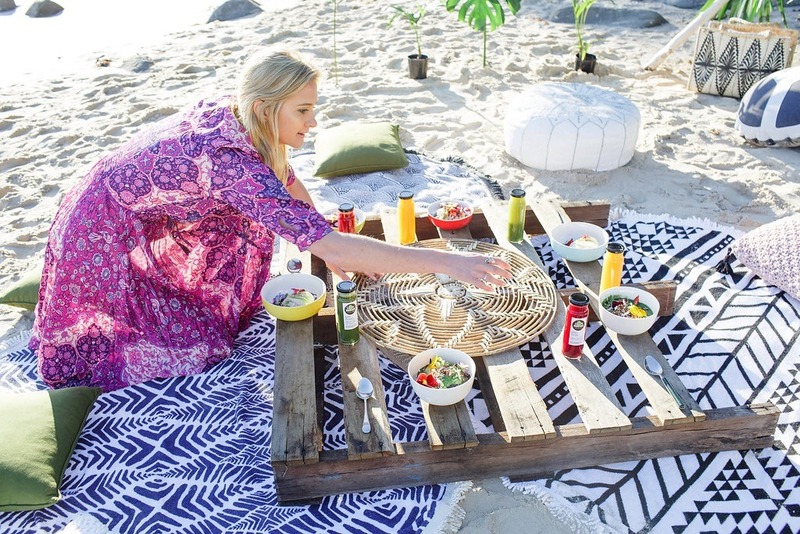 The project was event styling and photography for promotional material for Haylie Doyle from The Brightside of Life who hosts amazing mini retreats in Yamba combining Surf, Yoga and Holistic Health. 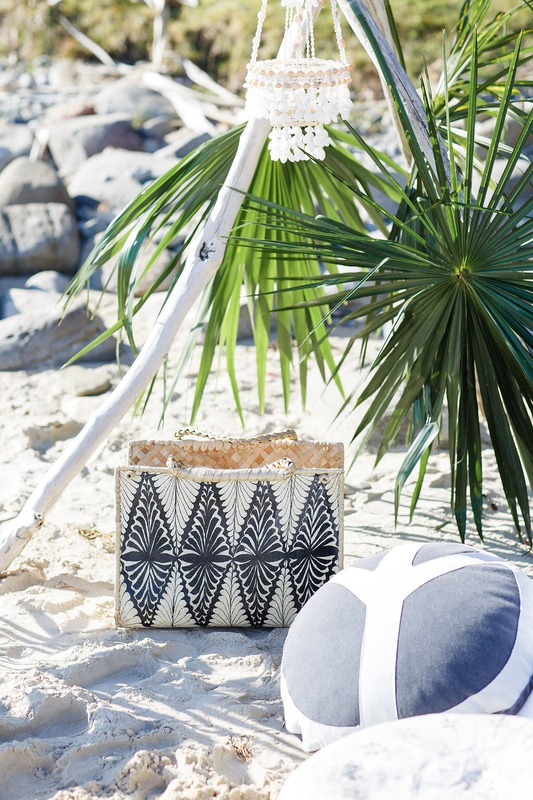 We were honoured to be asked to style this with Emilia (our right hand Sista at the Island) using our brands that we knew were perfect for the concept of the photo shoot. 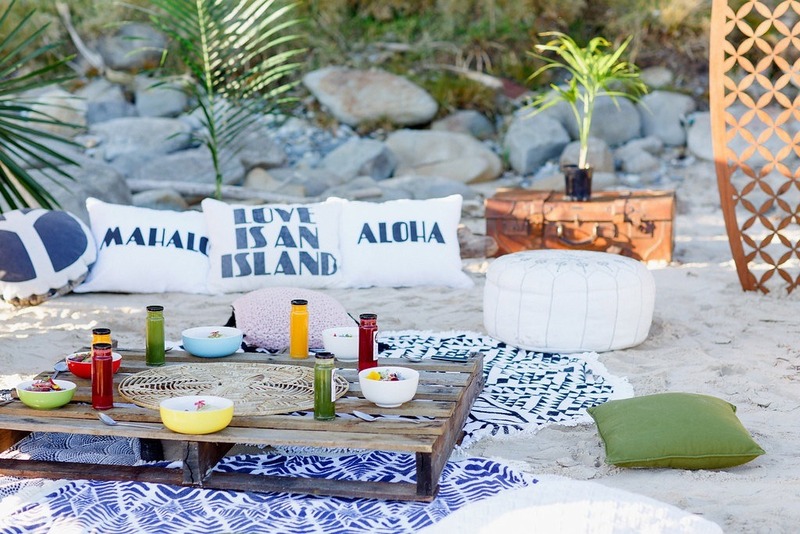 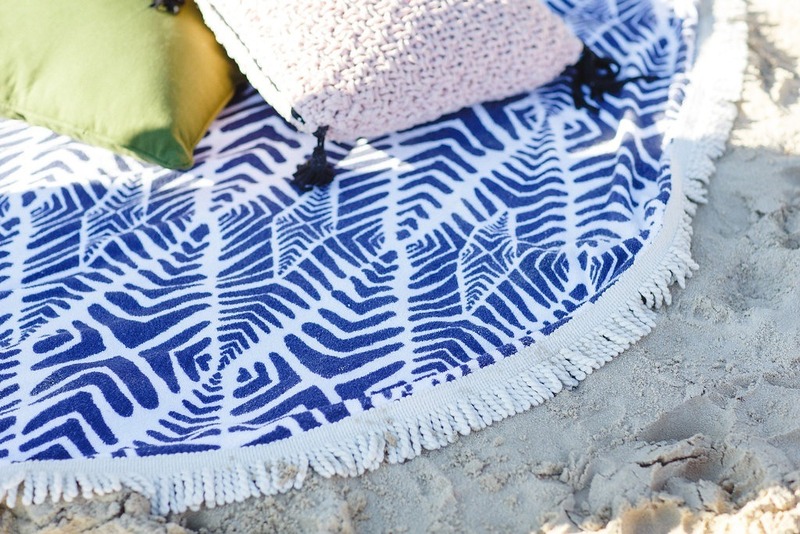 The Beach People and their roundies with Kawaiian Lion and their beautiful surf, sea, vintage inspired cushions. 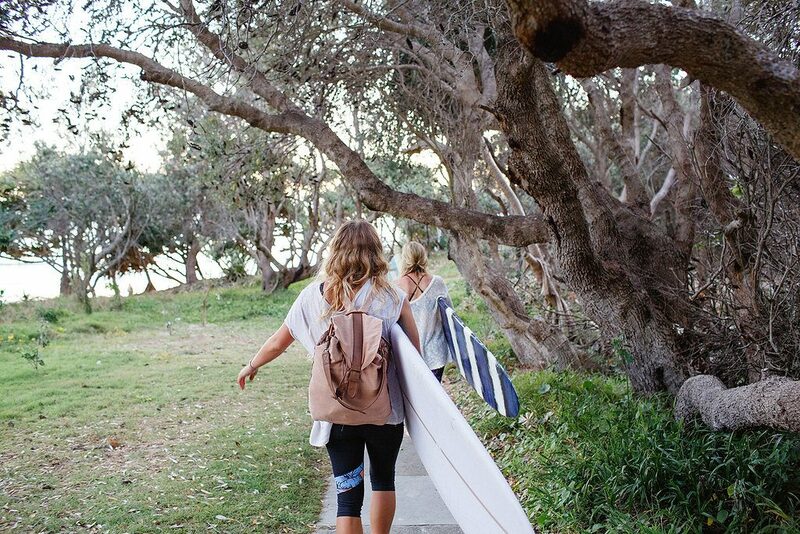 An amazing morning with an amazing team. 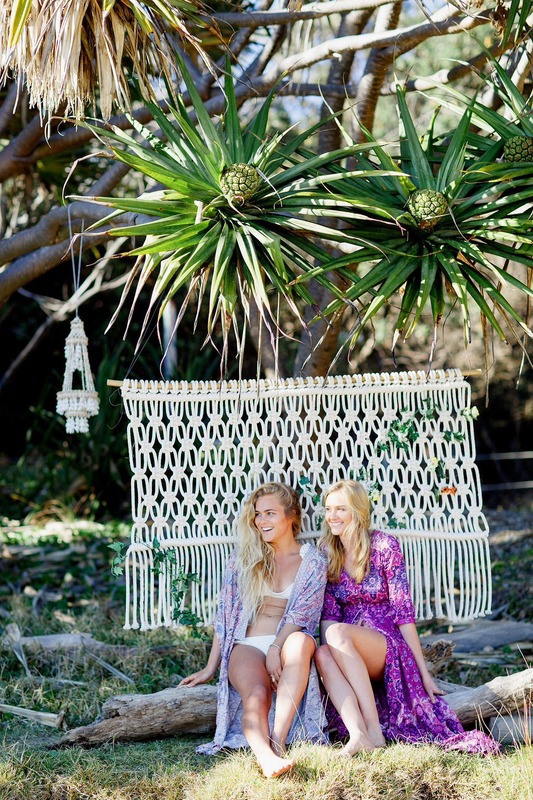 We have picked a few pics to share. 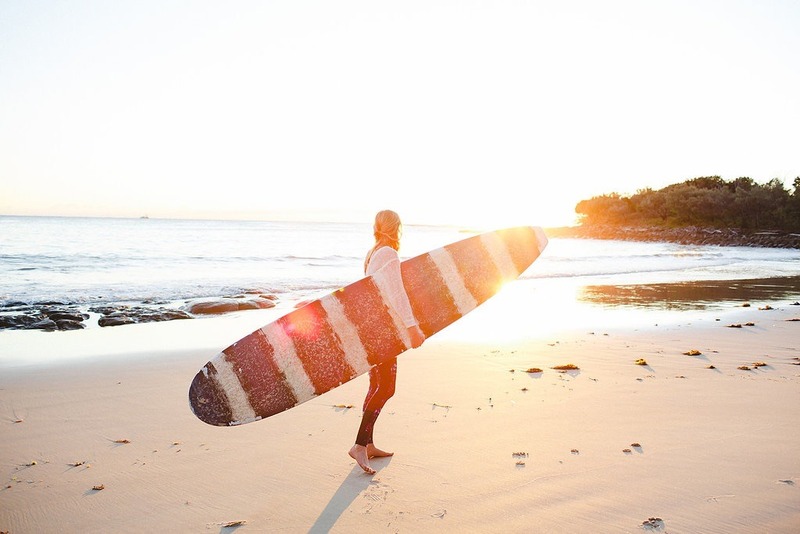 Enjoy our sunrise photographic journey.